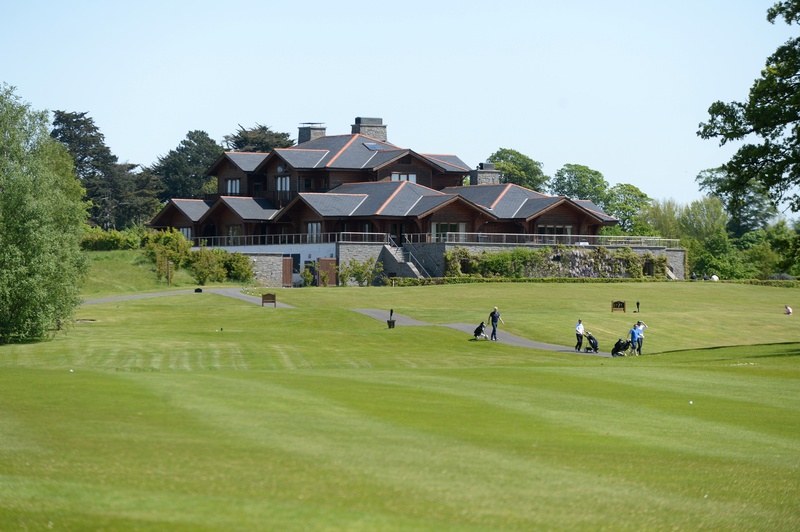 The golf outing for the Annual Global Funds Conference will take place on Wednesday, 22 May 2019 in Luttrelstown Golf Course, Dublin. The format will be a Shotgun start at 11:30am, whereby all teams tee off at the same time and the competition this year is a four-person team scramble. Individual golf bookings are available as an add-on to registration for the Irish Funds Annual Conference. It is not possible to book individual places separately. The cost of booking an individual golf place is €220 (Irish Funds member rate) and €260 (non-member rate). Individual golf bookings will be randomly allocated to a team on the day. 4-ball bookings are available online for both members and non-members of Irish Funds. To book a 4-ball online, click here. The cost of booking a 4-ball team is €870 (Irish Funds member rate) and €1,420 (non-member rate). As one of Ireland’s top golf clubs, Luttrellstown is well known for its superb clubhouse, two excellent restaurants, driving range and practice area. The quality of Luttrellstown golf course has achieved and maintained a ranking of #6 in Ireland’s premium courses and #31 in Ireland’s Top 100 courses. Luttrellstown is one of the favourite courses in the Dublin area.